The word on the street (and internet, and pretty much everywhere else) is that 2019’s Call of Duty will indeed be Modern Warfare 4. This won’t come as much of a surprise to anyone who’s been following the multitude of rumours and teases from developer Infinity Ward. What might shock you however, is that this year’s Call of Duty apparently won’t have a Blackout style battle royale mode. 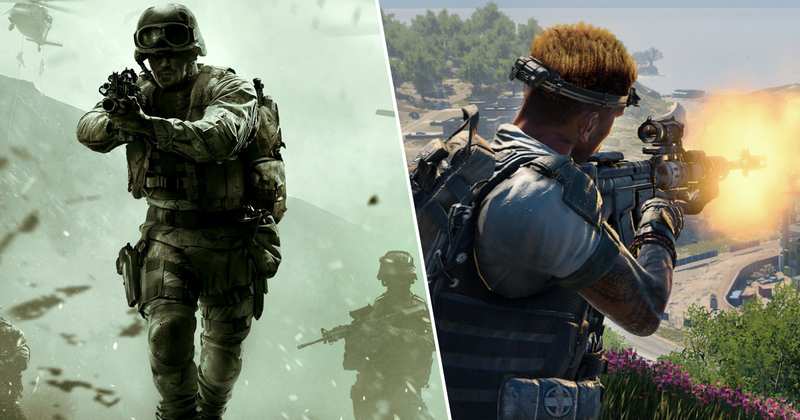 This report comes from Gaming Intel, who appear to have heard from their sources that COD 2019 will be ditching the battle royale action in favour of a more robust single-player campaign. Activision’s first attempt at the battle royale genre only came in last year’s Black Ops 4. While Blackout is often cited as one of the more successful components of the last COD, the game is often criticised for its lack of a campaign. 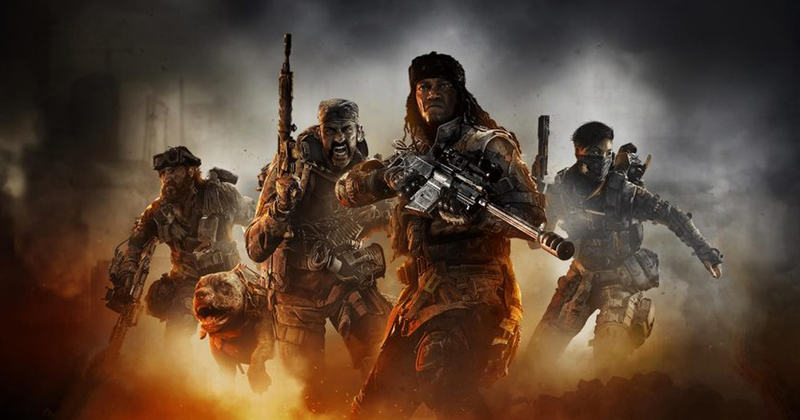 Perhaps Activision decided a dedicated campaign would go better with the fans, or perhaps the publisher has simply decided it’s better off continuing to support Blackout instead of launching a new battle royale mode every year – the latter certainly makes more sense from a business standpoint. The same sources also claim that the next COD won’t feature Specialist characters. If you weren’t aware, Specialists are characters with unique skills, abilities, and backstories. In addition to a campaign, Infinity Ward is also said to be focusing on more traditional multiplayer and co-op modes. Could we finally get some good old fashioned split screen co-op back in Call of Duty? I certainly hope so. As always, take everything with a pinch of salt until we hear official word from Activision or Infinity Ward. While you could probably put money on COD 2019 being Modern Warfare 4 at this point, that doesn’t mean we can say for certain we know exactly what to expect. Based on these reports though, it does sound like Infinity Ward is taking the franchise back to basics. That’s something I’m sure everyone can get on board with.